How will you reconnect with each other? Where will you meet? 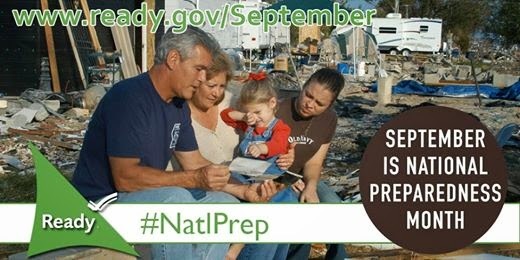 What if your neighborhood is being evacuated? 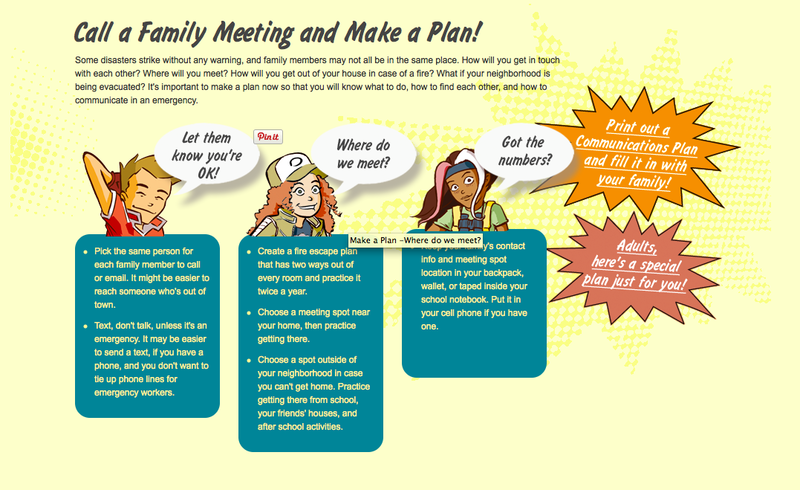 It's important to make a plan now so that you will know what to do, how to find each other, and how to communicate in an emergency.